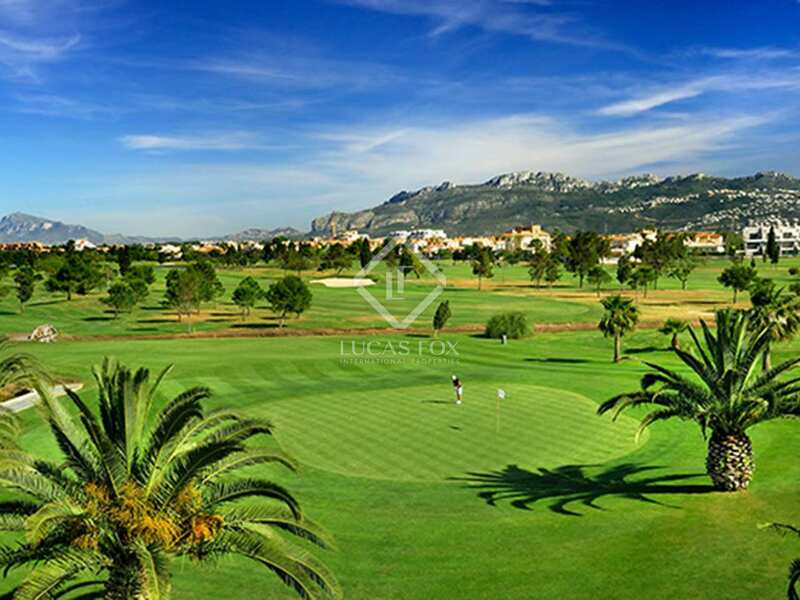 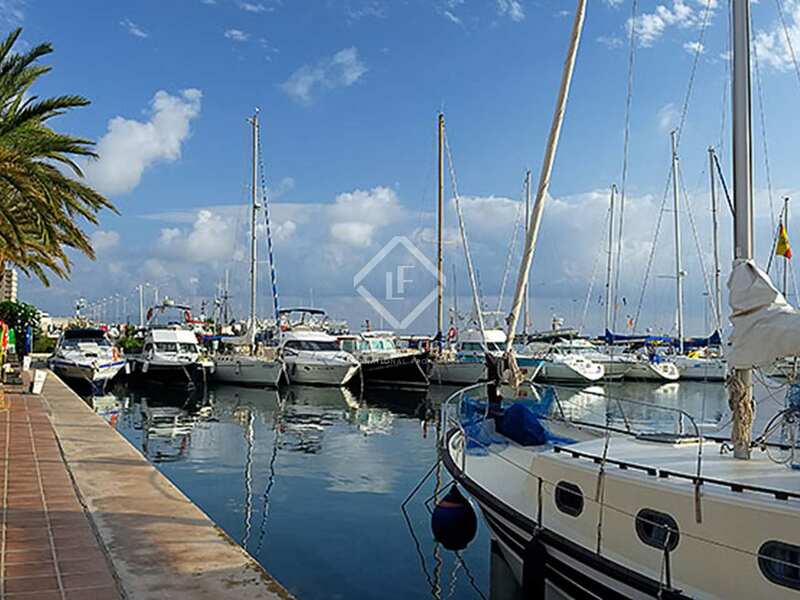 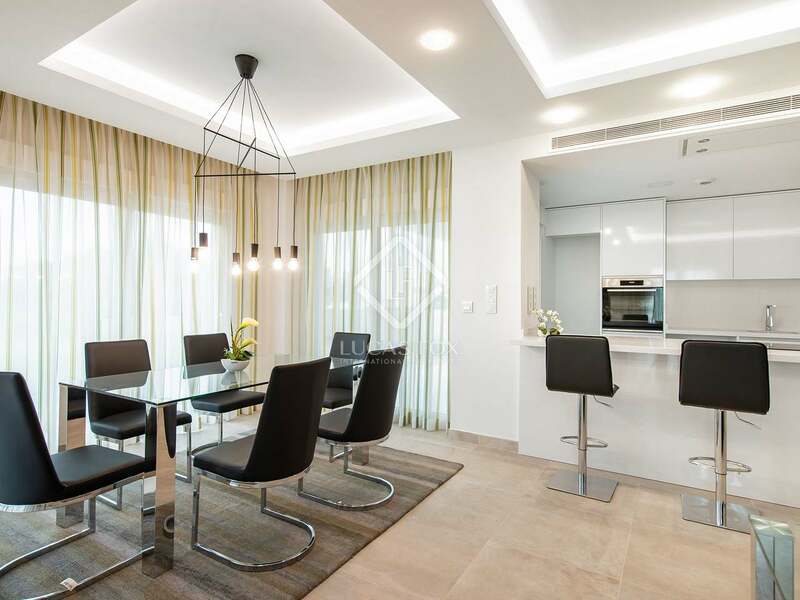 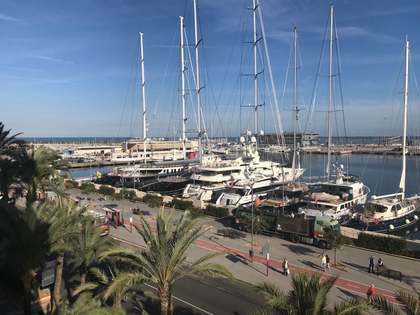 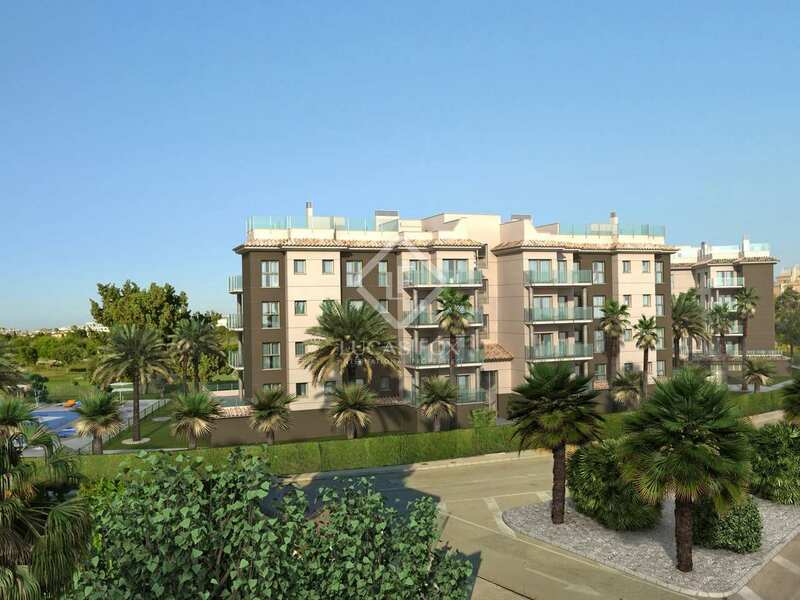 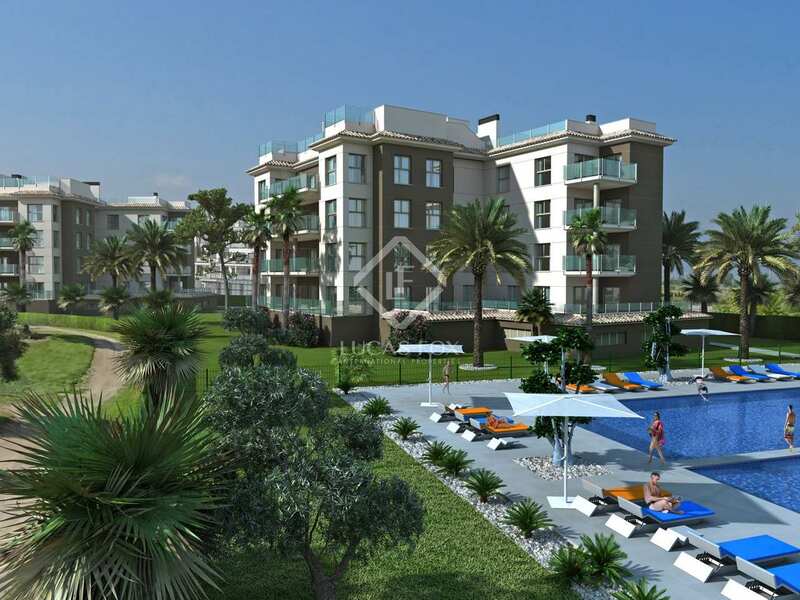 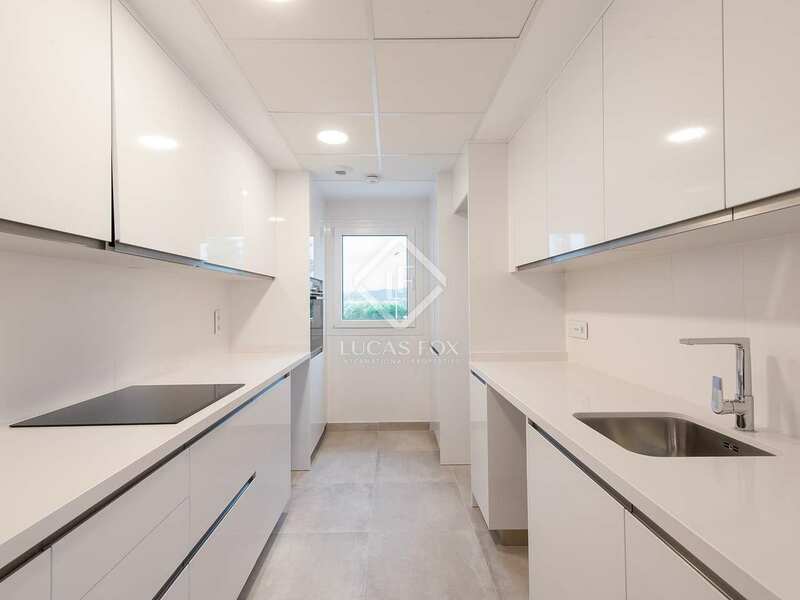 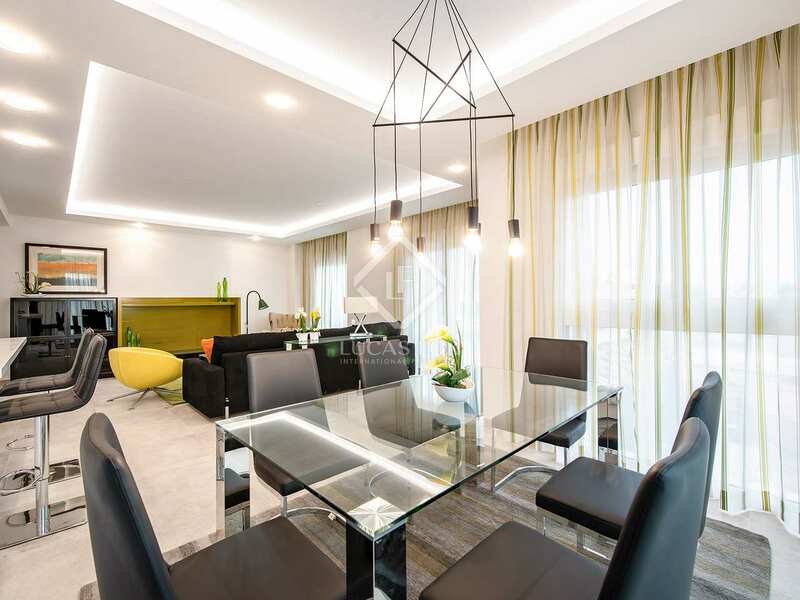 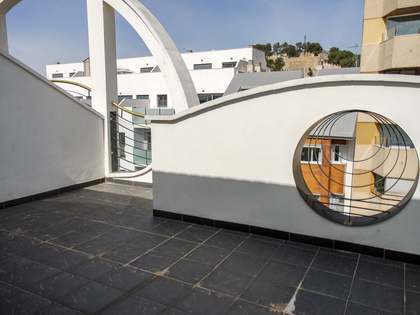 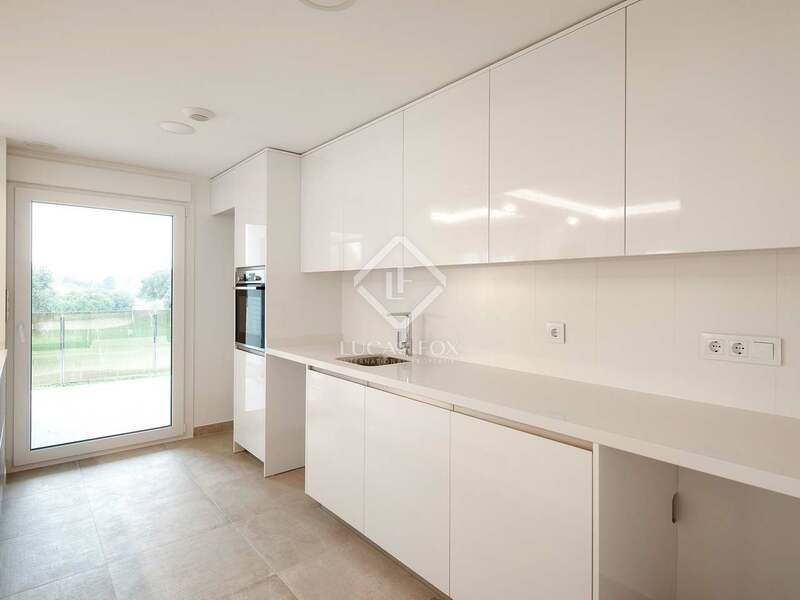 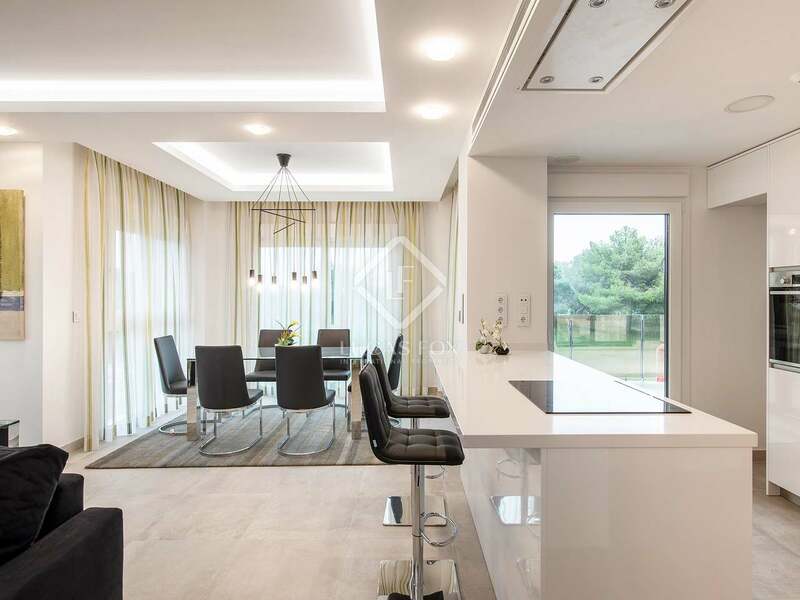 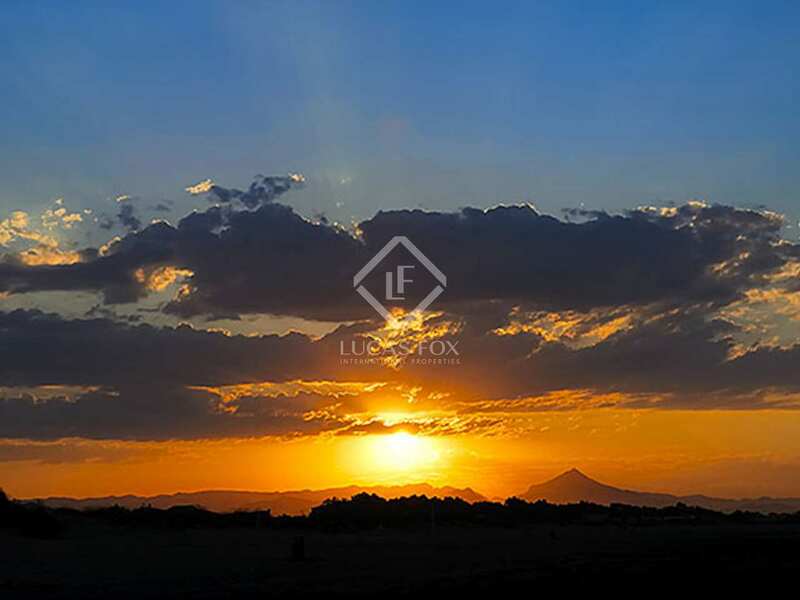 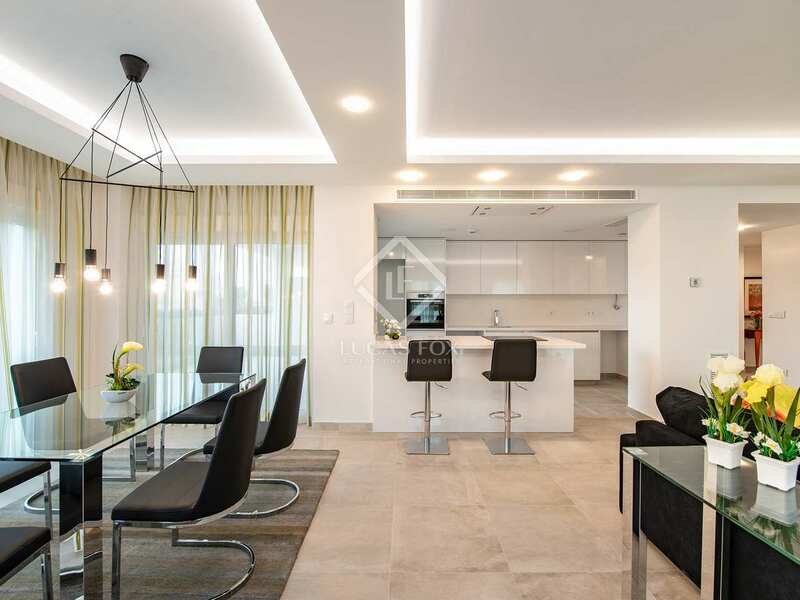 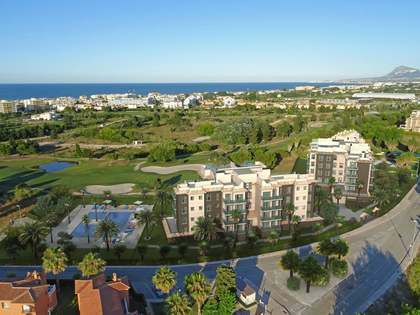 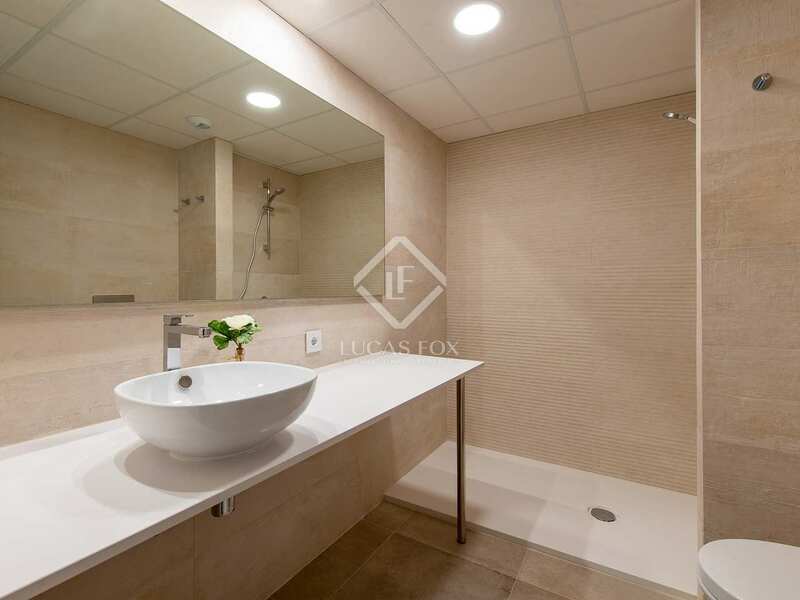 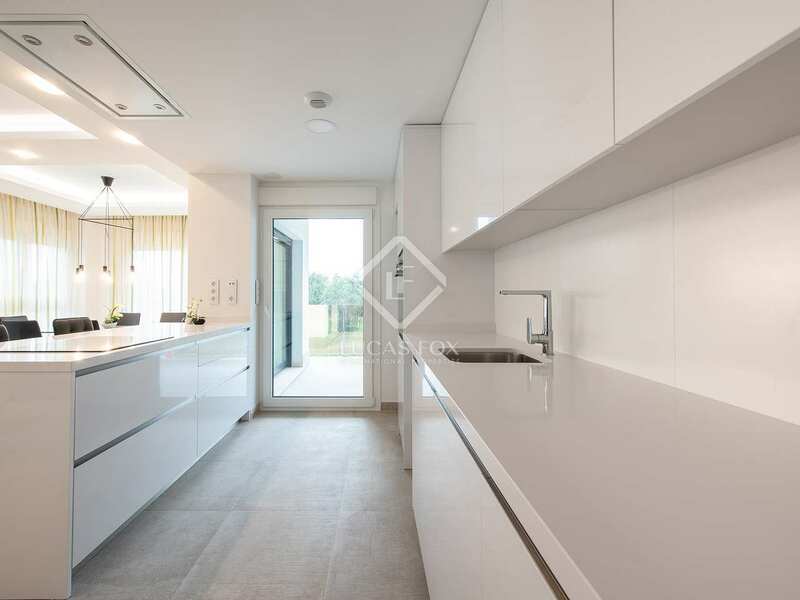 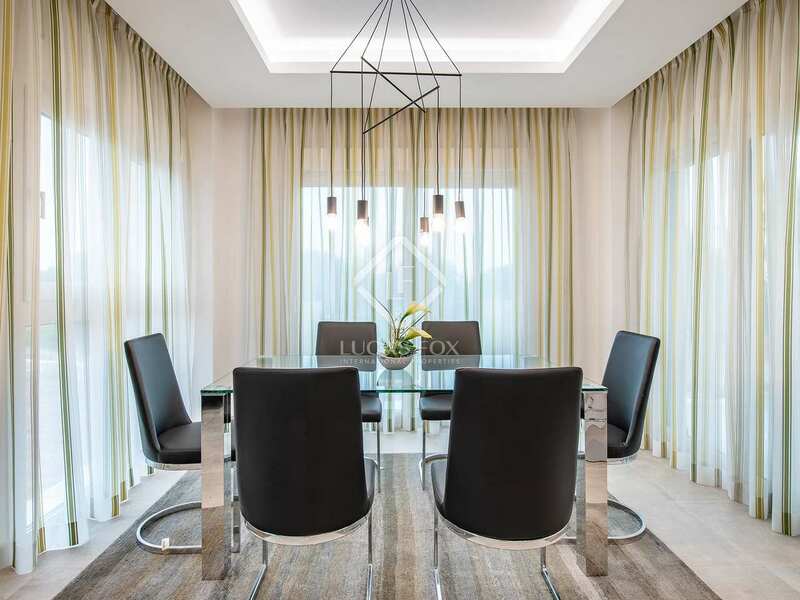 Apartment of 164 m² with terrace located in a new building development with communal areas with garden and pool, as well as beautiful views of the golf course and the mountains, for sale in an exclusive location on the first line of the golf course. 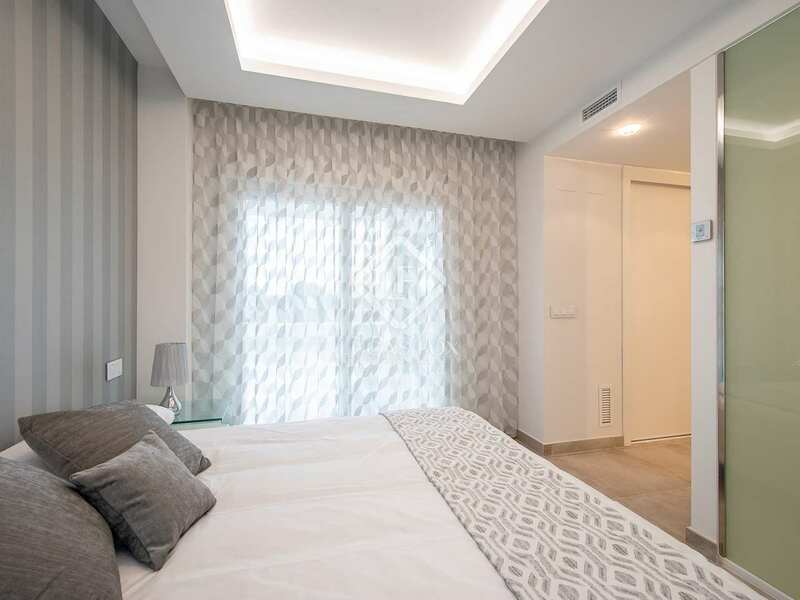 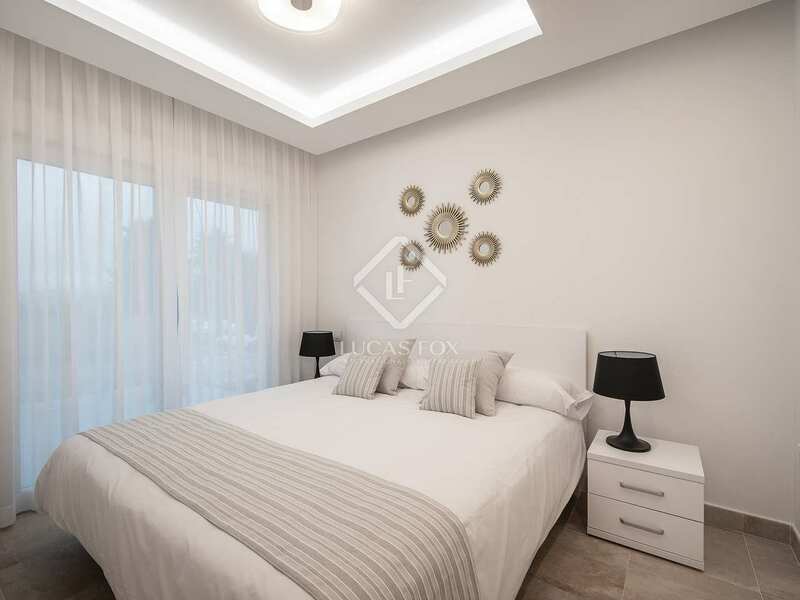 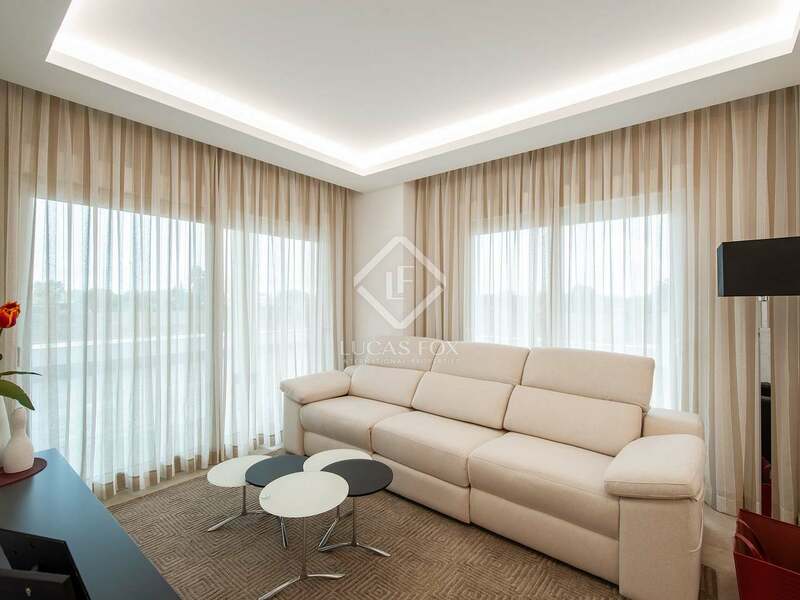 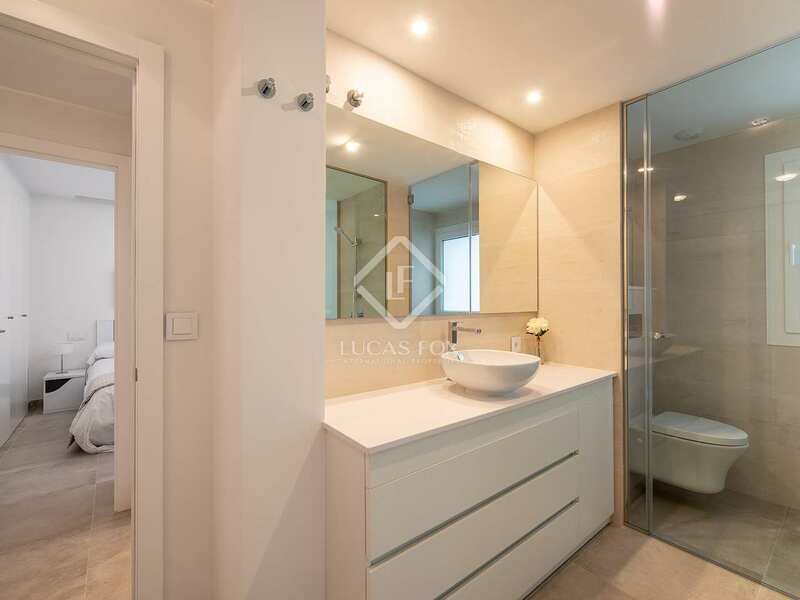 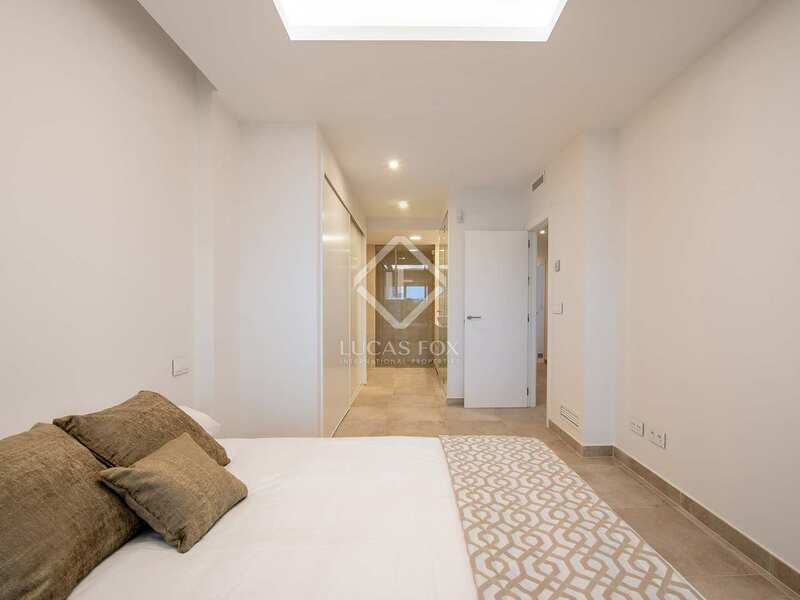 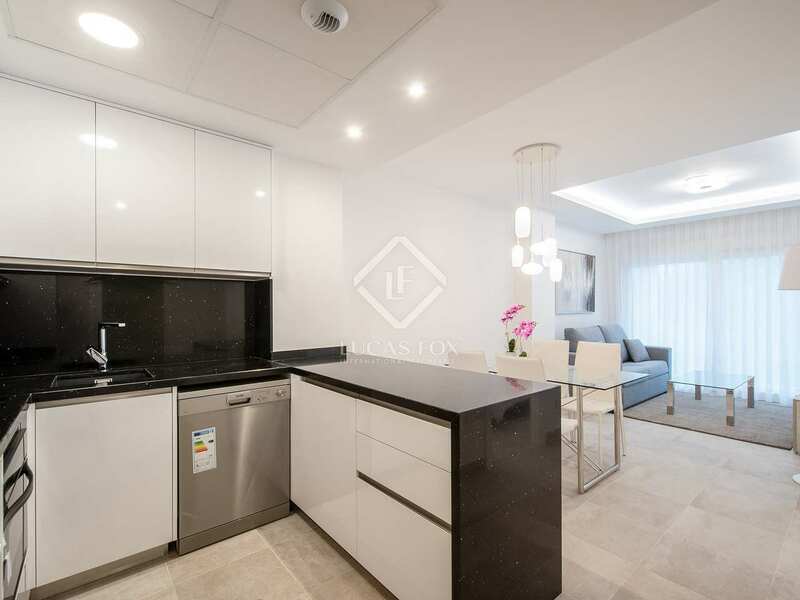 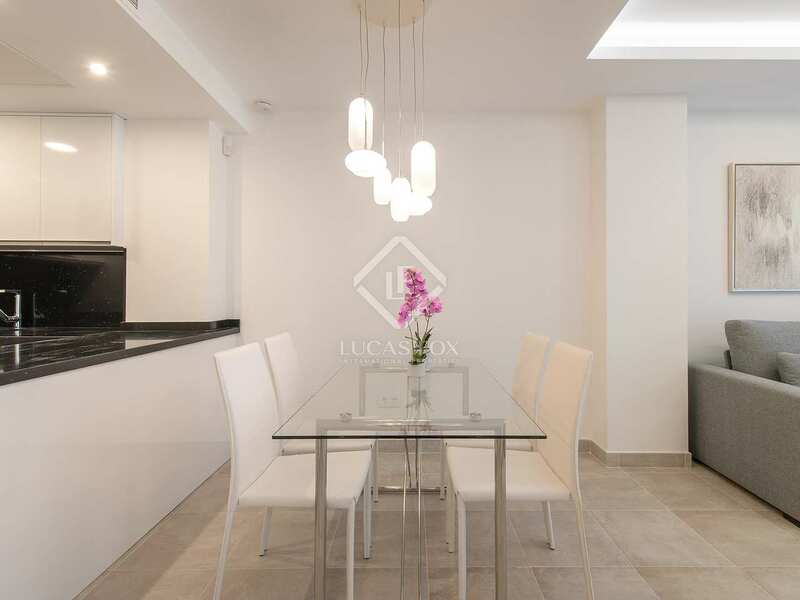 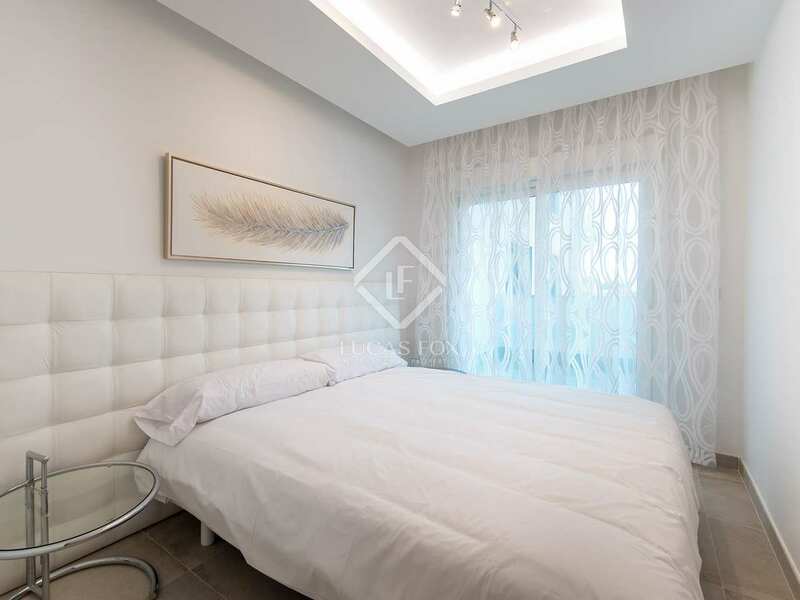 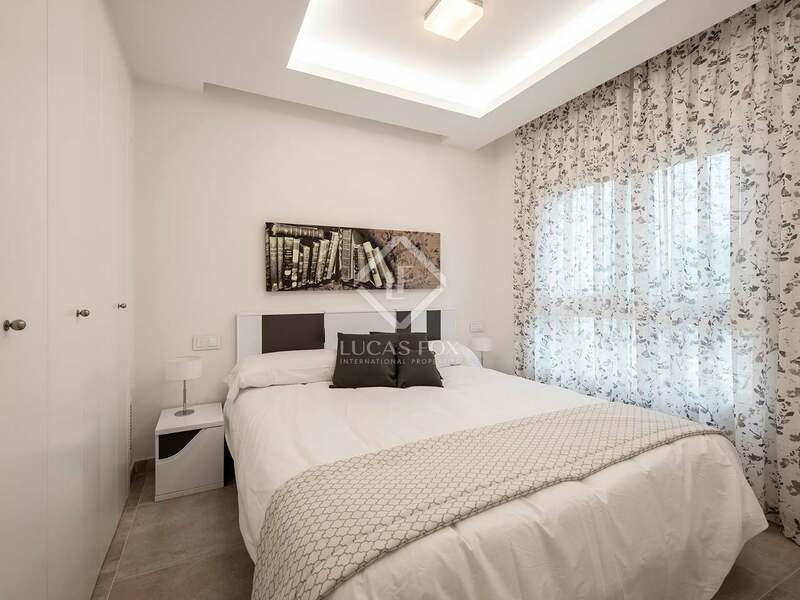 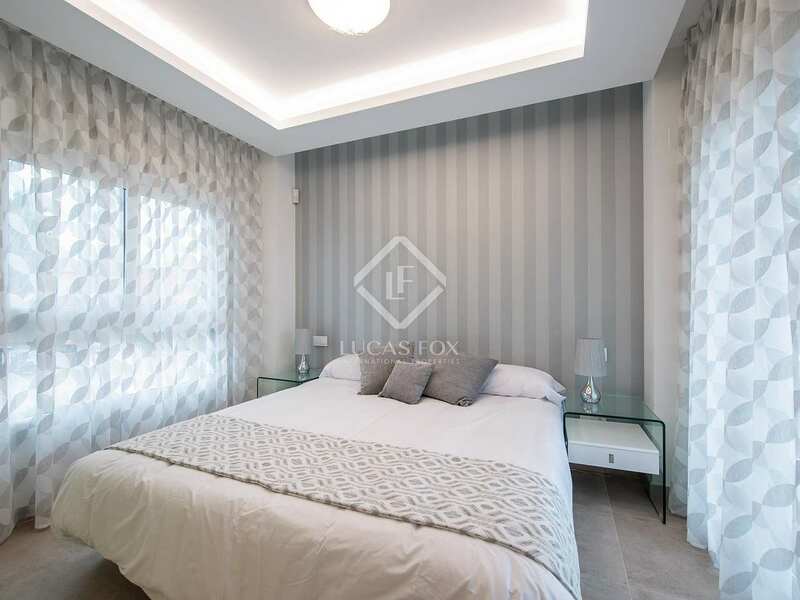 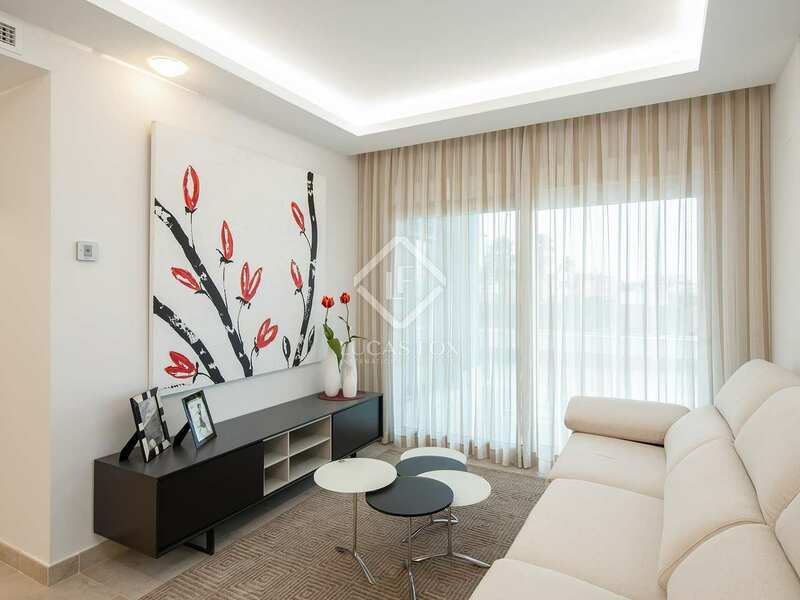 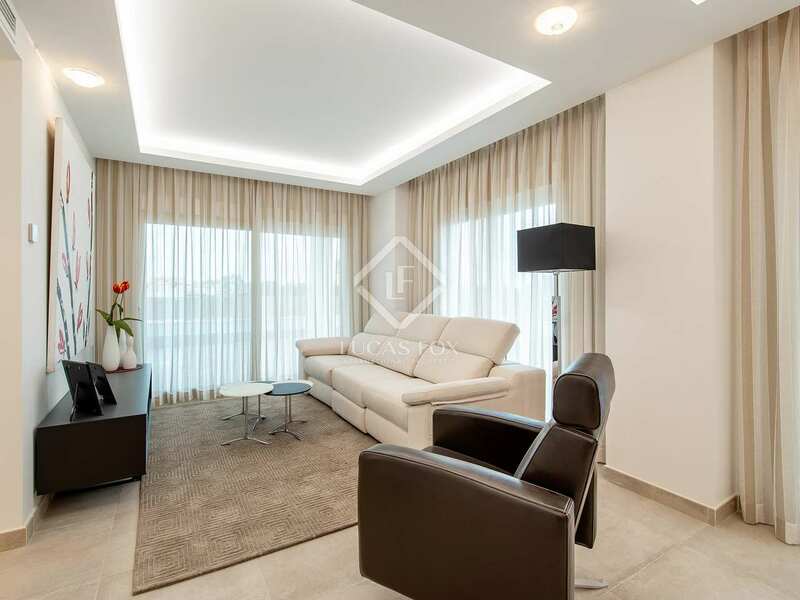 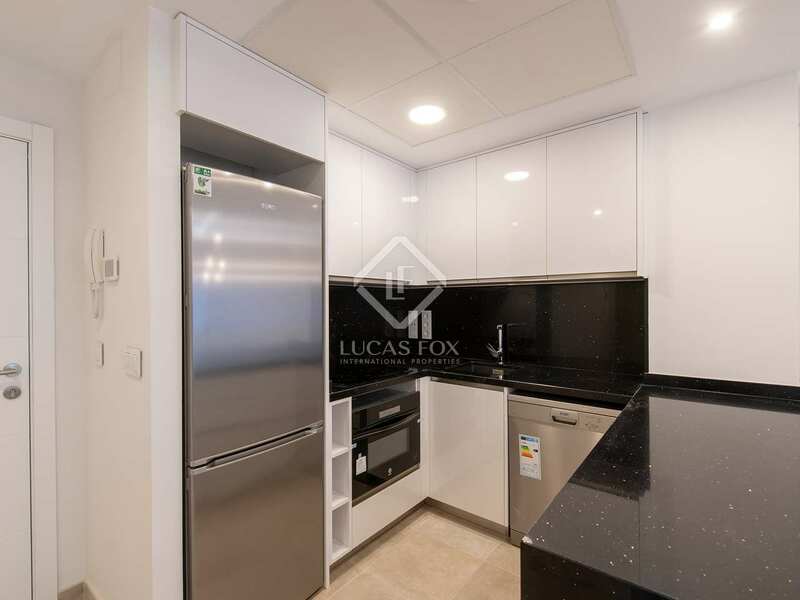 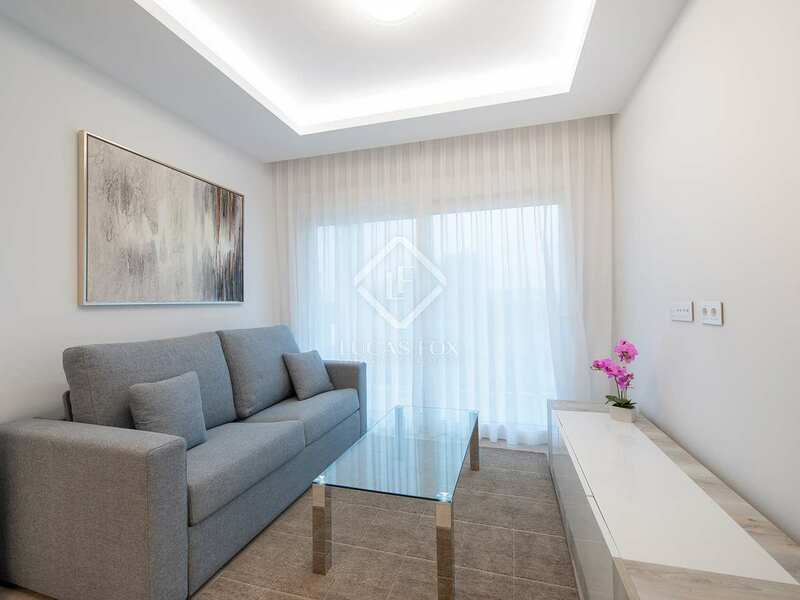 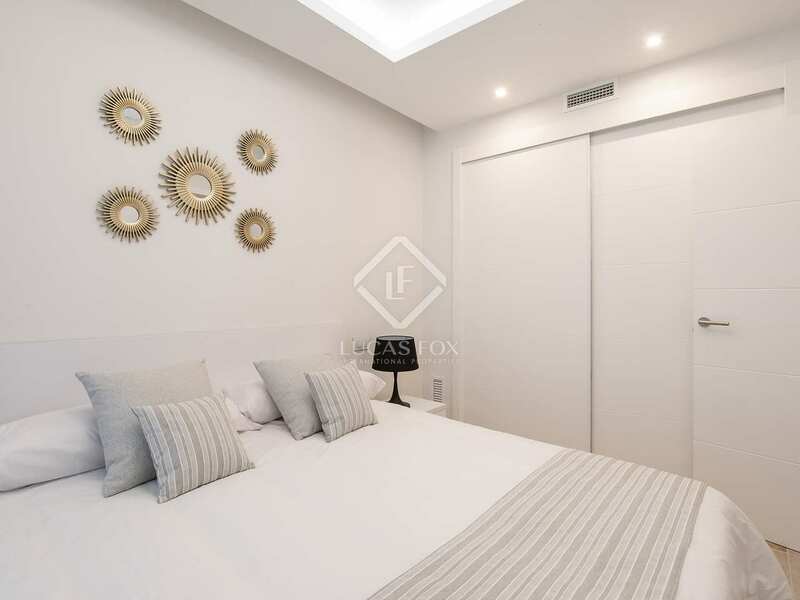 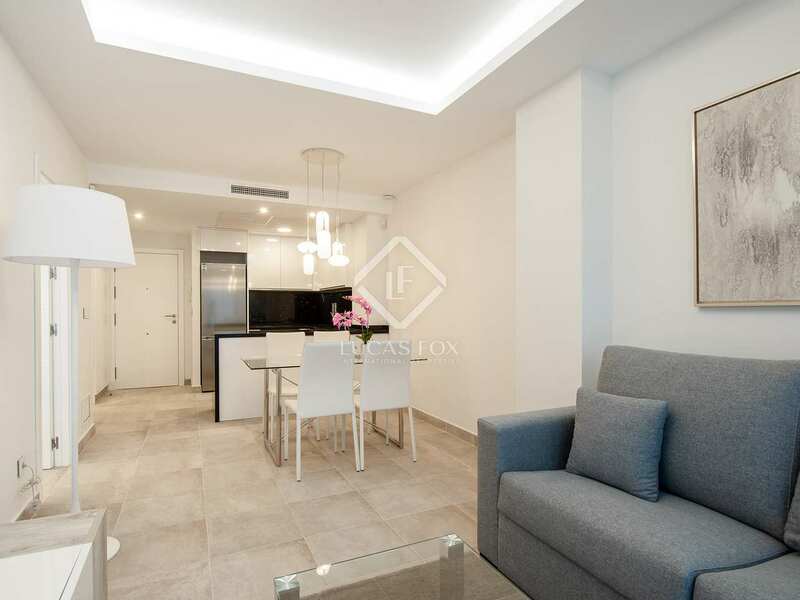 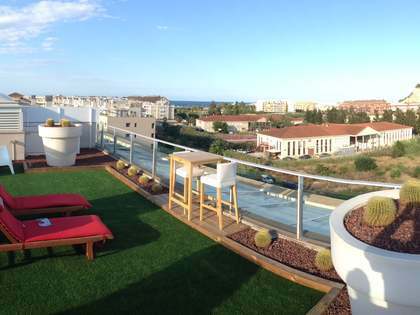 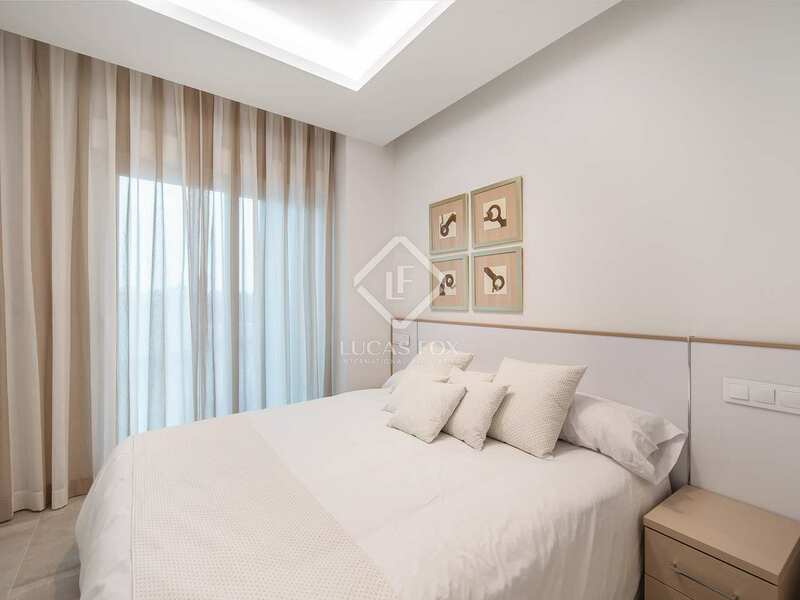 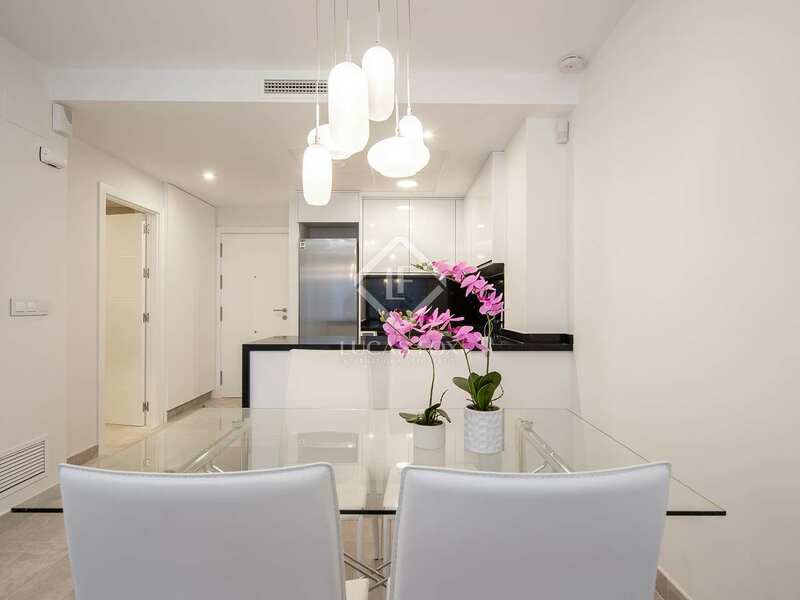 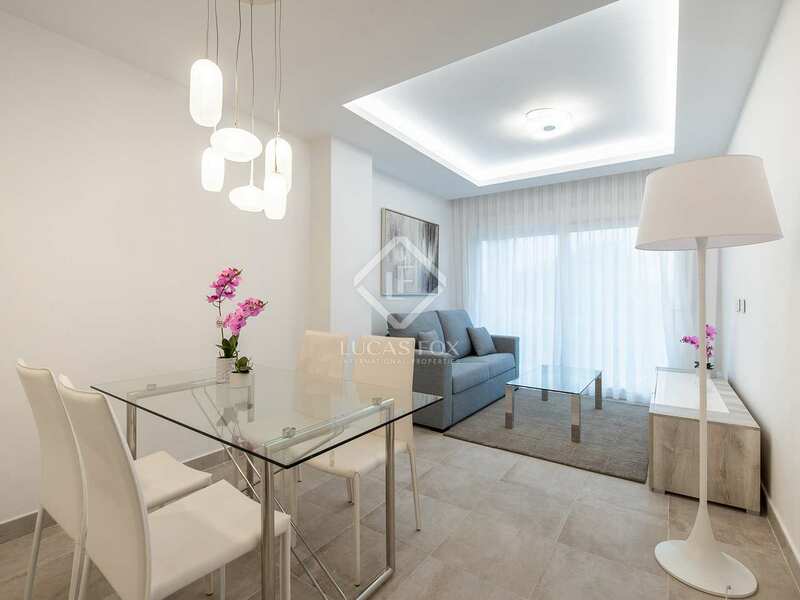 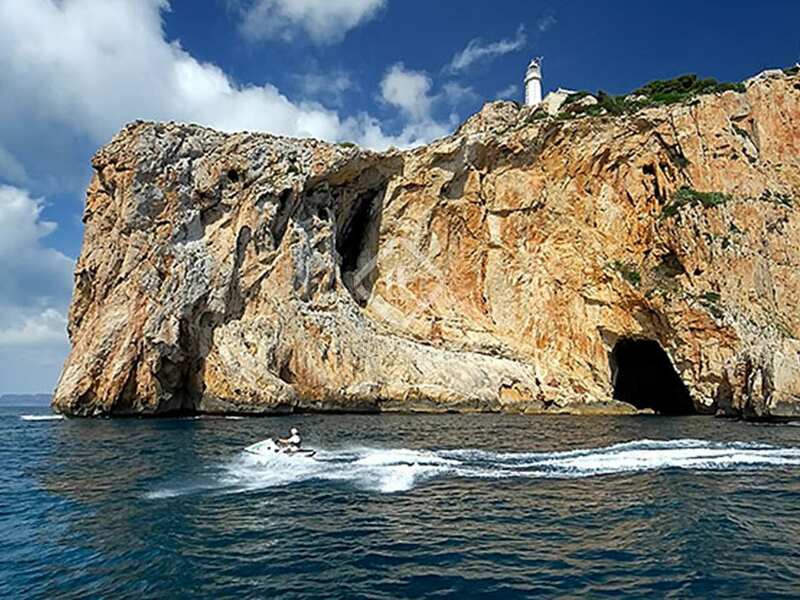 This apartment of 164 m² consists of 3 bedrooms with wardrobes and 2 complete bathrooms in the night area. 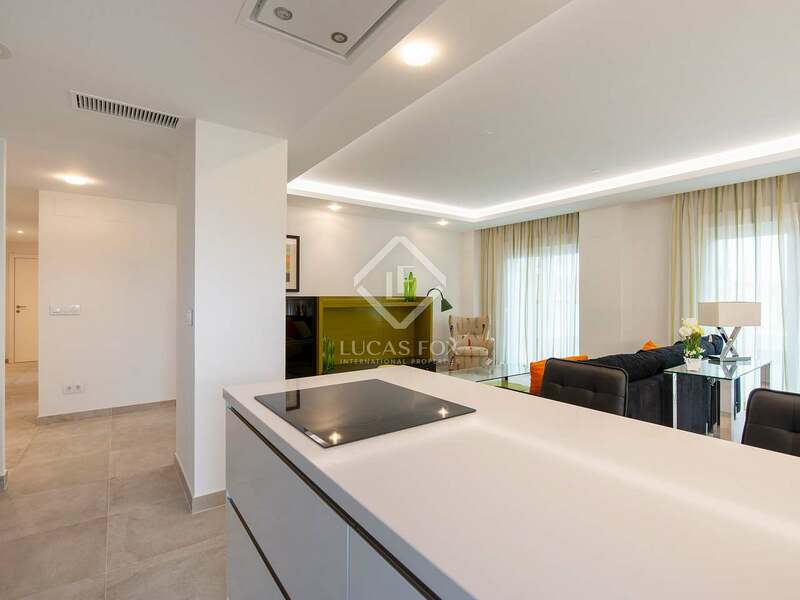 The day area is very spacious, with an island kitchen open to the living room to enjoy the beautiful views from all points. 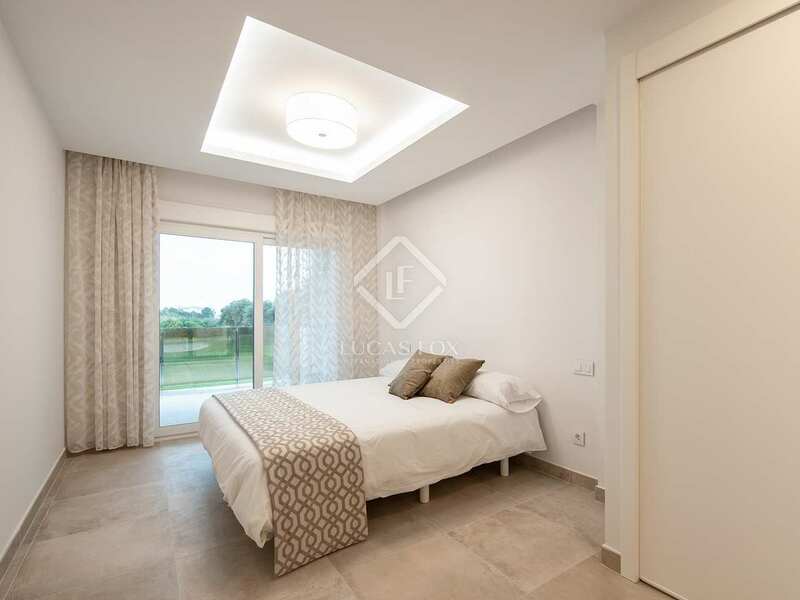 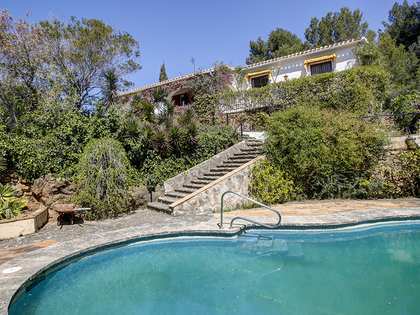 It has a covered terrace of 16 m² with access from the living room and the master bedroom, with incredible views of the golf course.